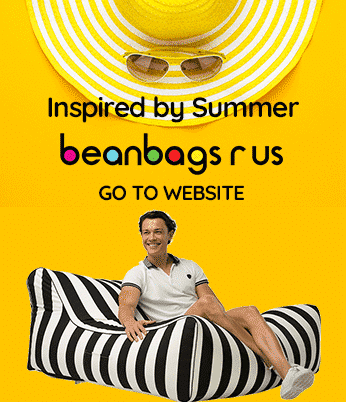 Bean Bags R Us NewsBean BagsSo Why Did Comfort Research Recall 125,000 BeanBags? So Why Did Comfort Research Recall 125,000 BeanBags? Beanbags are fun, durable, comfortable and ergonomic. You can purchase a bean bag chair in a variety of colours, and it can use water-resistant materials for use near pools or outdoors. However, these fabulous pieces of furniture may pose a safety hazard when manufactured improperly. In the United States, a voluntary standard for bean bags is in place to protect the safety of children. When products do not meet the conditions of the standard, companies may be asked by the U.S. Consumer Product Safety Commission (CPSC) to issue a recall in a proactive attempt to prevent injuries. The latest recall to be issued for unsafe beanbags occurred on December 19, 2014, and affected items manufactured and distributed by Comfort Research. It was recently discovered that about 125,000 unsafe beanbag chairs produced by Comfort Research, the leading manufacturer of bean bags in the U.S., were sold to consumers between January 2010 and October 2013. The recalled round bean bags are 88 inches and 98 inches in diameter. They were available in several colors and styles, including the following: black, purple, lime, royal blue, hot pink, ruby red, soccer ball, baseball, football, and basketball. 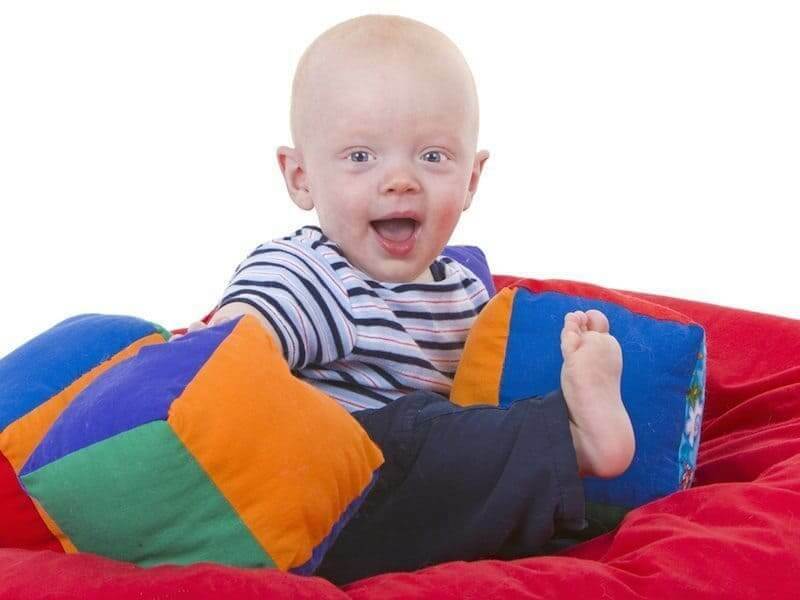 The recalled beanbags are made of vinyl and are filled with standard polystyrene beads. They include a single zipper on the exterior cover and a tag is sewn into the primary seam that reads, “Made by Comfort Research – 100% Polystyrene.” The bags were manufactured in the U.S. and China. These faulty products were sold for $30 to $40 at the following retail and online stores: Walmart, Target, Kroger, Meijer, Burlington Coat Factory, Kohls, Toys R Us, Amazon, Groupon, Bean Bag Company and Wayfair. The problem with the beanbags is that the zipper tag is attached to the zipper, and it can be opened by children. While the beanbag chair is open, the small polystyrene beads are exposed, and they could be swallowed or inhaled by children, blocking their airways. Also, small children may crawl inside the beanbag, become entrapped and choke or suffocate. 1. Return it to the store where it was purchased for a full refund. 2. Return it directly to Comfort Research for a refund, replacement or repair. 3. Contact Comfort Research for instructions on how to repair the beanbag. The pull tag on the single zipper affixed to the exterior cover can be removed when it is fully closed. All that has to be done is to twist it sideways until it breaks free leaving only the zipper head. If this does not work, the tag can be cut with a pair of scissors or wire cutters. After the tag is removed, it should be checked to ensure that it is locked in place and cannot be opened. In August 2014, a much larger recall was issued for 2.2 million beanbags produced by Ace Bayou Corp. headquartered in New Orleans, Louisiana. The U.S. CPSC ordered the recall after the court found that the bean bags played a role in the deaths of two children: a 3-year-old girl from Lexington, Kentucky, and a 13-year-old boy in McKinney, Texas. Both of the children died from a lack of oxygen after opening the beanbags, crawling inside and inhaling the polystyrene beads. In the 1990s, the CPSC became aware of at least five deaths and 27 other injuries from unsafe beanbags. However, ten companies that produced more than 10 million faulty products voluntarily agreed to a safety standard to prevent further incidents. According to the standard, all bean bags that are intended to be refilled with pellets must have a locking zipper that can only be opened with a separate tool. If the bean bags are not meant to be refilled but still have zippers, they must be permanently disabled. Also, all beanbags must include permanent warning labels announcing the risk to parents. At Bean Bags R Us, we want to assure all of our customers that we make every effort to confirm that our products meet all safety standards and are free of defects. If any of our beanbags seem unsafe, do not hesitate to contact us promptly for further information. The safety of you and your children is of utmost importance, and we wish that you enjoy this comfortable, ergonomic furniture as much as we do. Why Do Bean Bags Go Flat and How To Prevent It?